ShotTrans is a simple and powerful English translation application, nearly 99% character recognition rate, contains translation / dictionary / pronunciation features.It's best for improving your language skills!!! You will get target translation as soon as you scan English words with viewing frame. Every dictionary contains more than 300,000 words!!! The words you have queried are automatically recorded to personal new wordbook and can be reviewed later. You can get correct pronunciation of every word, that will help you to study new words. 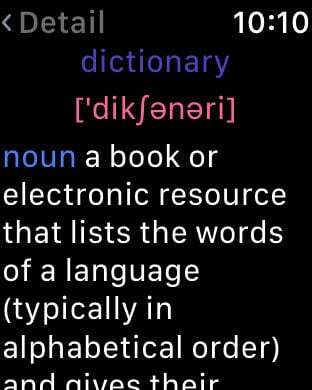 You can view your vocabulary at any time on the Apple Watch, so you can learn your word anytime, anywhere. 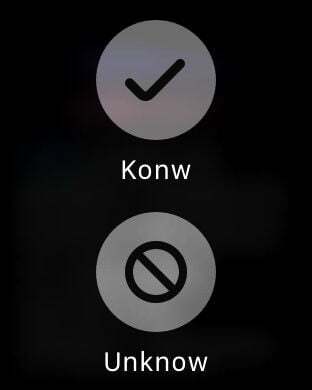 For better experience,you should change the distance between the phone and the viewing frame. القاموس يترجم الكلمات والعبارات من الإنجليزية إلى العربية. هناك أكثر من القاموس يترجم الكلمات والعبارات من الإنجليزية إلى العربية. هناك أكثر من 300،000 الكلمات الإنجليزية في غير - القواميس الإنترنت التي تدعم نطق الكلمات الإنجليزية. ستساعدكم ميزة الصوت للاستماع إلى الترجمة من أجل تحسين طريقة النطق عندك. تصفح آخر الترجمات أو قم بحفظ الترجمة للوصول السريع.